BRIDGEPORT, NJ — It may have taken an extra year, but the winged warriors from the World of Outlaw NOS® Energy Drink Sprint Car Series are set to invade Bridgeport Speedway’s 3/8-mile Design for Vision/Sun Glass Central Speedway on Tuesday, May 21. 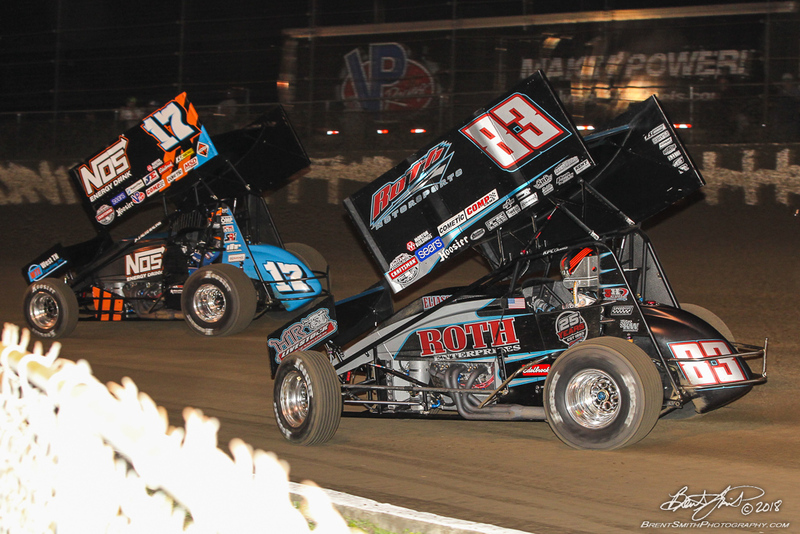 This year will mark the first time since 2003 the Outlaws have raced at Bridgeport. 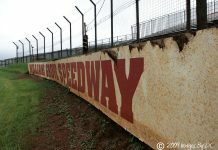 The previous seven races at Bridgeport were on the track’s 5/8-mile oval, where Sammy Swindell won five times, Steve Kinser won once and Johnny Herrera won once. This year’s event will be on the track’s 3/8-mile surface, more conducive to the high-speed, side-by-side, wheel-to-wheel action that fans can’t see enough. 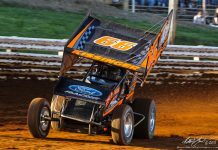 Tickets for the Outlaws only stop this year in New Jersey are now on sale at WorldofOutlaws.com/tix, or call 844-DIRT-TIX. For more on the World of Outlaws NOS Energy Drink Sprint Cars, make sure to follow on Facebook, Twitter and Instagram, or check out WorldofOutlaws.com.